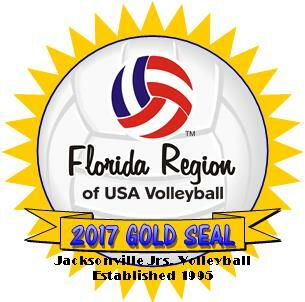 The Jacksonville Juniors Volleyball Association is the oldest and largest 501(c)3 non-profit youth volleyball sport association in the state of Florida. 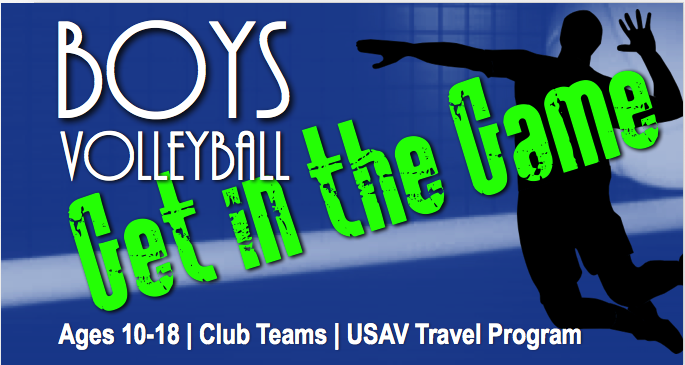 JJVA offers volleyball programs for boys and girls of all ages and all skill levels. 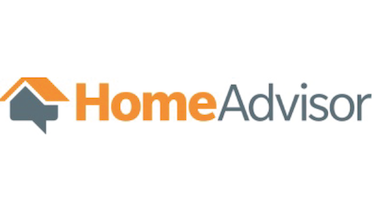 Its programs range from beginners and recreational players to elite college bound athletes. Founded by three area coaches in 1989, JJVA has introduced volleyball to tens of thousands of players in its years of operation. 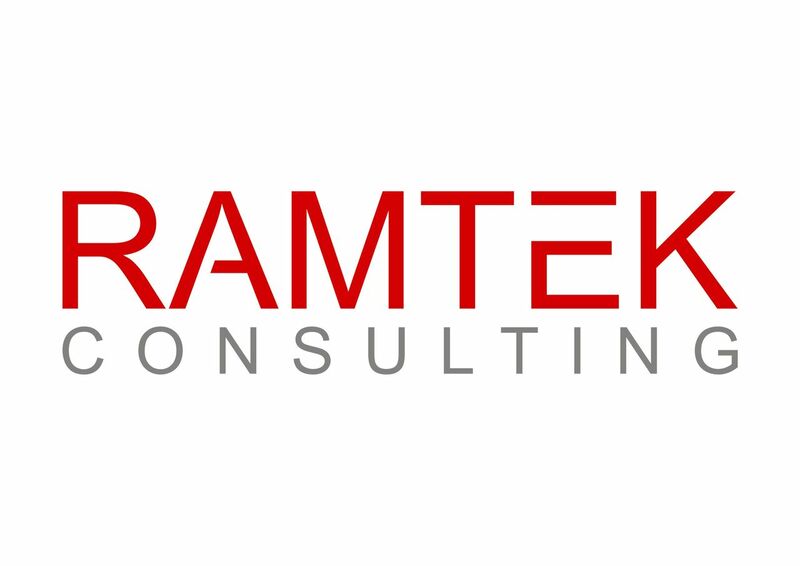 In the past 30 years, this association has grown from 3 teams, 30 players, and 3 coaches, to 65 teams, over 600 players, and 80+ coaches in the 2017-18 season. The focus of JJVA is the development of the sport and its players for skill development and lifetime enjoyment. 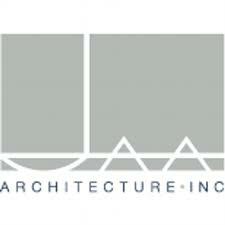 JJVA is in a one of kind 75,000 sq. 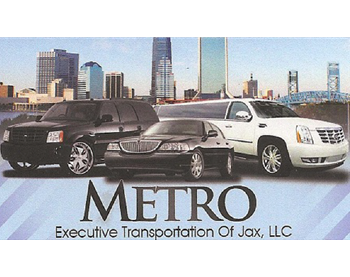 ft. indoor 12 court facility off Western Way in Jacksonville, FL. 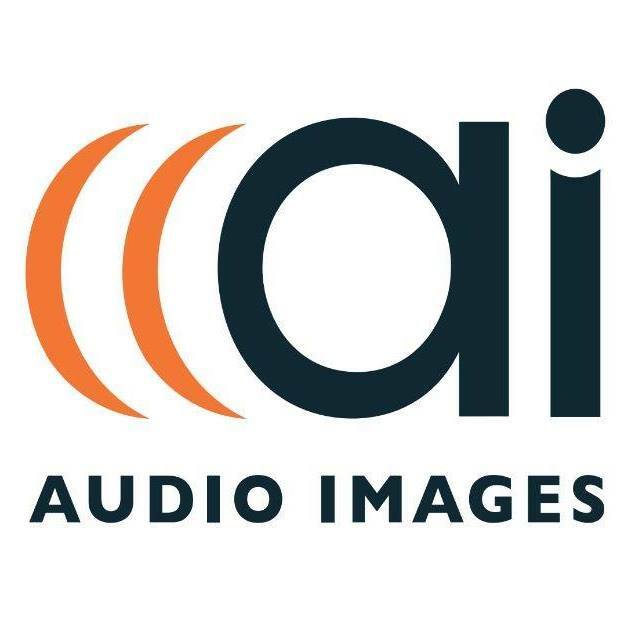 At JJVA, our motto is to Get Better Every Day and that’s been our purpose and mission over the last 30 years. 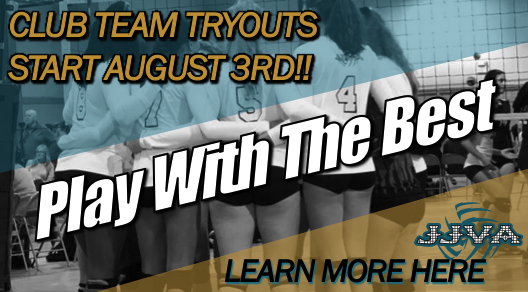 There is a program and/or team for everyone at JJVA and we look forward to welcoming you to our family! 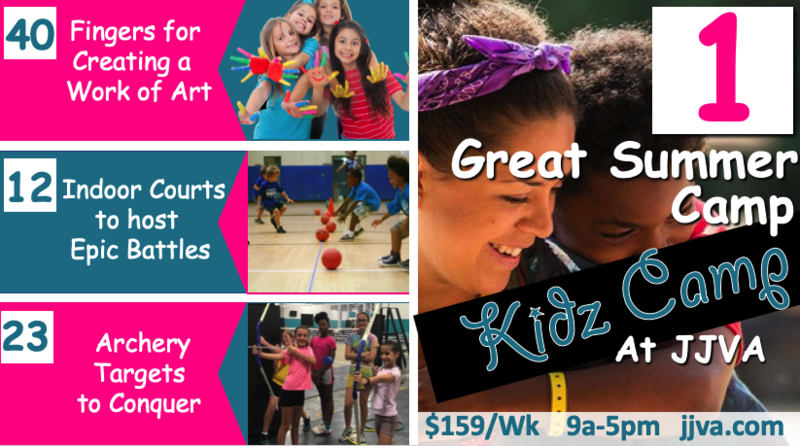 Summer is just around the corner and the JJVA Camp staff are ready to offer a summer filled with new skills, friendship and fun. 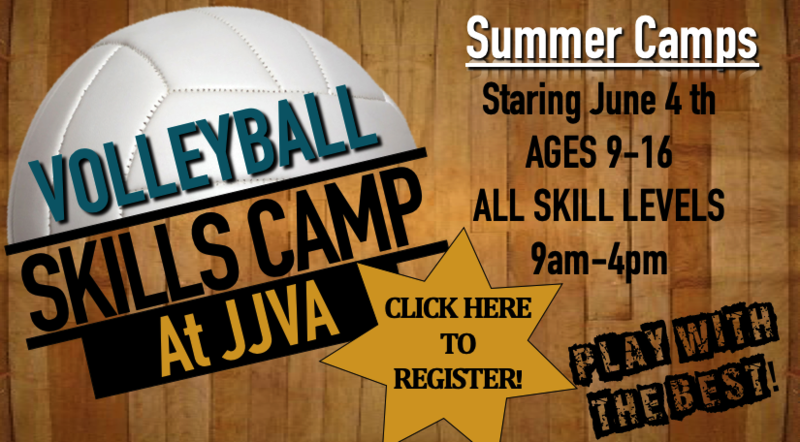 JJVA is the host to a variety of camps to meet all of your needs. 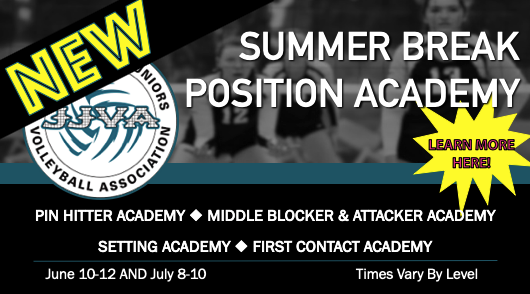 JJVA provides volleyball training camps for begginners and experienced players alike. 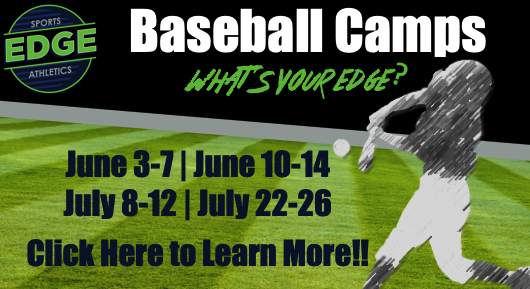 Sports Edge baseball camps, led by MLB pitcher Matt Loosen are second to none and the Sports Edge Kidz Activity Camp is a perfect fit for children looking for a great summer camp experience filled with fun, games and arts and crafts. 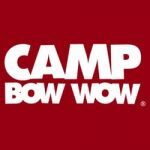 Learn more about each of our camps below. 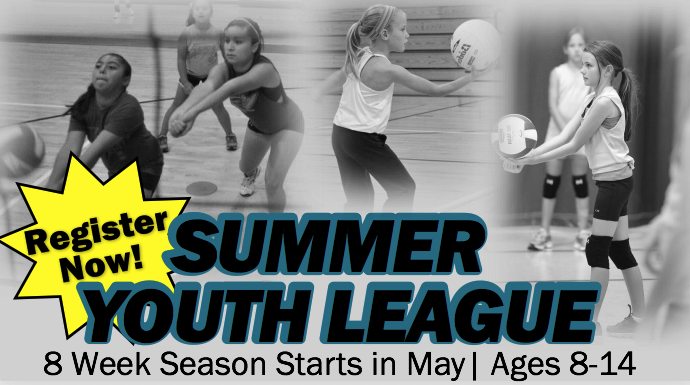 The Summer Volleyball Recreation League is back by popular demand! 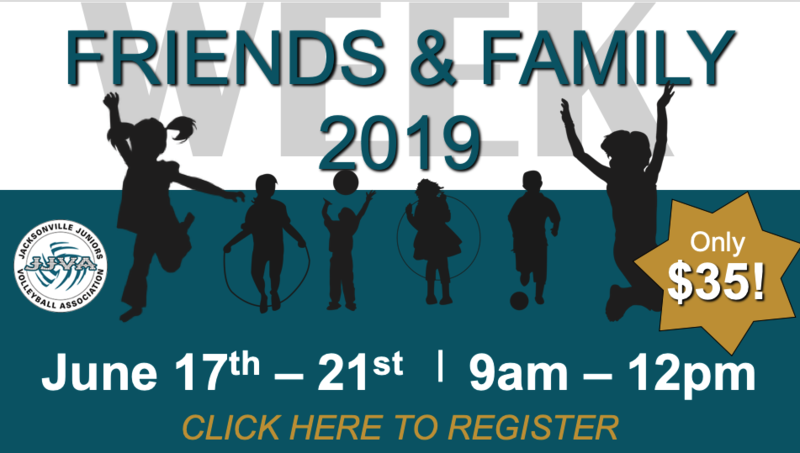 After an incredibly fun season last year, JJVA will once again host its 8 week recreation league. 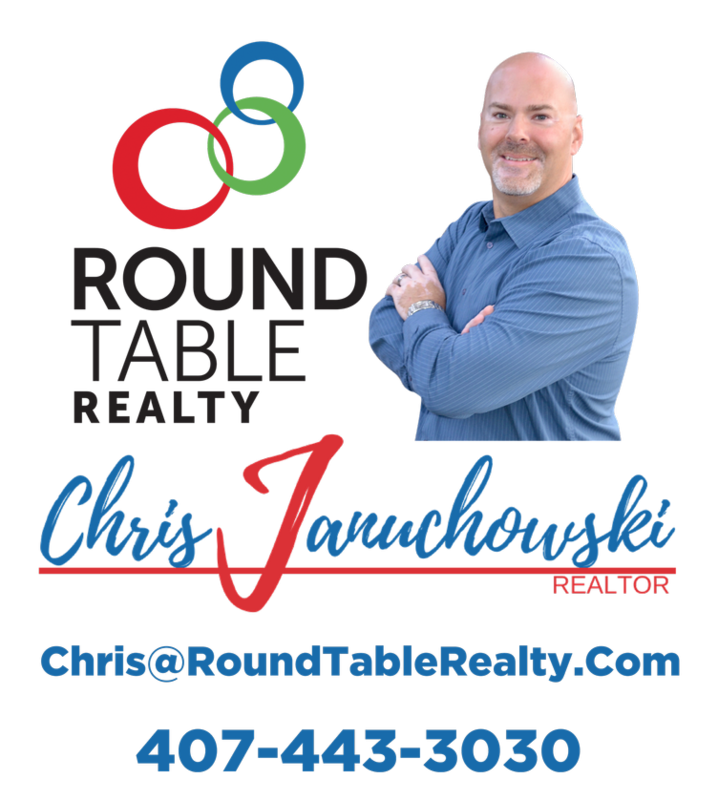 Evaluations start in May. 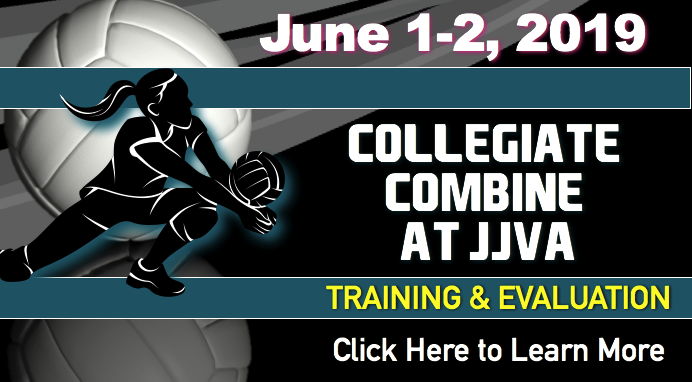 JJVA will once again host multiple colleges and their coaches to train and evaluate student athletes interested in playing at the collegiate level. This combine is open to all student athletes with graduation years of 2019-2023. JJVA Players receive a discounted member rate to attend. Space is limited for this combine so register today. 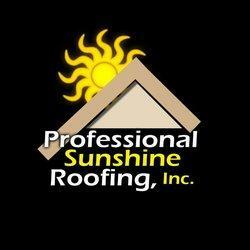 Beat the heat or rainy weather! 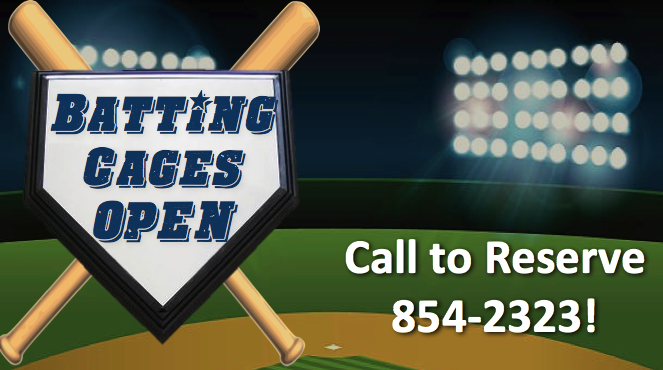 JJVA is the newest home to indoor climate controlled batting cages. Our facility offers many practice packages, cage rentals and performance training for your players. 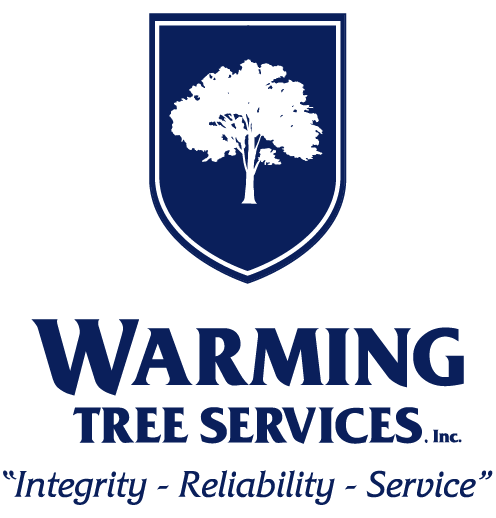 Teams and Individuals can utilize our turf practice area for throwing, catching and ground ball drills, two batting cages and 4 station tee cage. 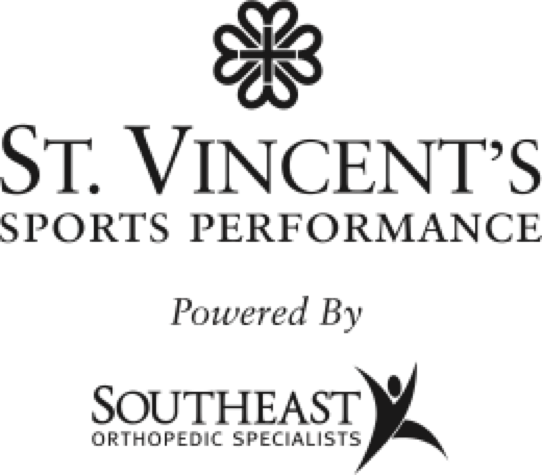 JJVA’s signature VolleyStars is a program designed to teach motor skills, sports skills and volleyball skills to boys and girls. 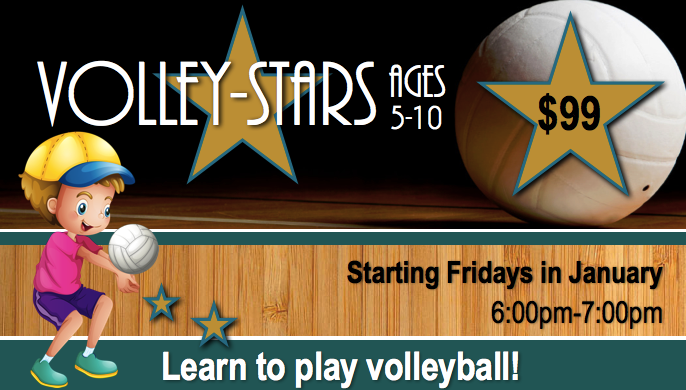 VolleyStars will provide your daughter or son the physical exercise and motor skills necessary to develop agility, stamina, balance, discipline, eye tracking, focus and attention skills, as well as the joy of movement. 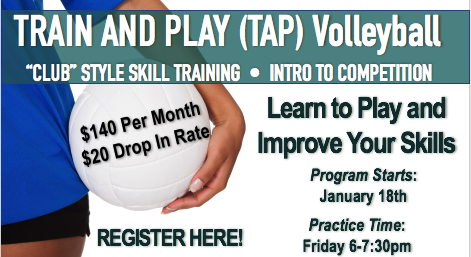 In addition, participants will learn the basic skills and game patterns of the great sport of volleyball.